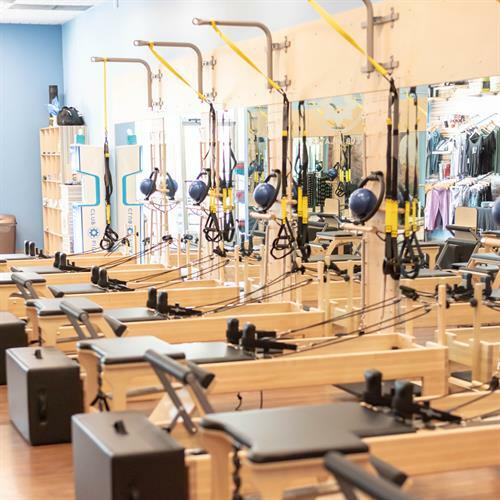 Club Pilates Framingham offers low-impact, full-body workouts. 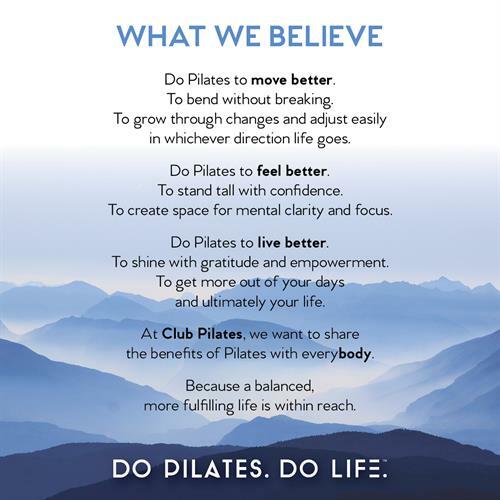 With a range of class offerings that challenge your mind as well as your body, Club Pilates provides a path to a richer, more-fulfilling life. Take a free Intro class today and get started on a path to a better tomorrow.